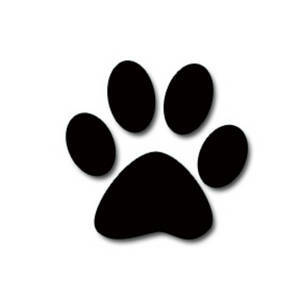 WHO: Dogs six months and older or graduates of Puppy Kindergarten class if less than six months of age. WHAT: Basic dog training is geared towards dogs with little or no prior obedience training and/or very few manners. We will concentrate on two areas; learning basic obedience skills i.e. sit, down, stay, walking on a leash, coming when called (recalls)- And improvement of social skills i.e. jumping up, barking, destructive behavior, housetraining, general unruliness. The Canine Good Citizen (CGC) test is given at the end of the course. HOW: Hands on training will include demonstrations, learning through games and agility, and lectures. WHERE: My home in Oulu (Iron River) - Classes will be held outdoors in the yard and on a gravel driveway. WHEN: Wednesday evenings for 8 consecutive weeks 6:30pm - 7:30pm. Two sessions held per year, contact Cathy for updated dates. COST: $95.00 for 8 week session - Class size is limited to 10 dogs with handlers. Discounts may be available for previous customers/shelter dogs. INSTRUCTOR: Cathy Ulfers Johnson, Certified Veterinary Technician, with over 30 years experience in personal dog training, 25 years of puppy class, and 19 years of basic dog obedience instruction.